Meet Southeastern gives future partners an exclusive and intimate look at the history, vision, and mission of Southeastern. 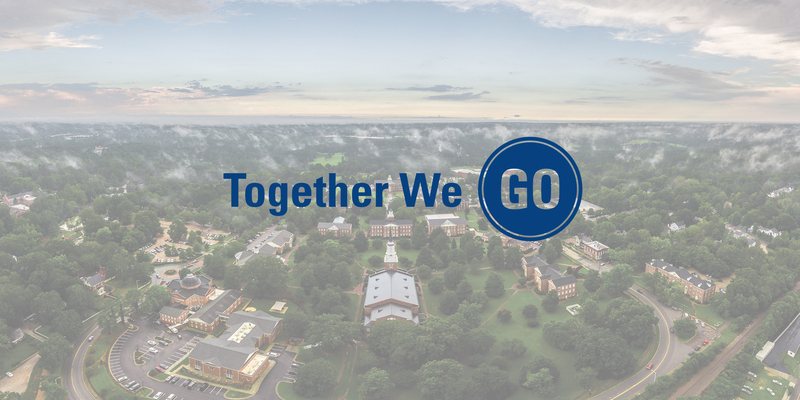 For more information, or to set up a campus tour, please contact Becca at bwarren@sebts.edu. We love having guests on campus! Click the button below to check out our campus events calendar. Chapel meets every Tuesday and Thursday at 10:30am. We would welcome you to campus or to view online via our livestream.